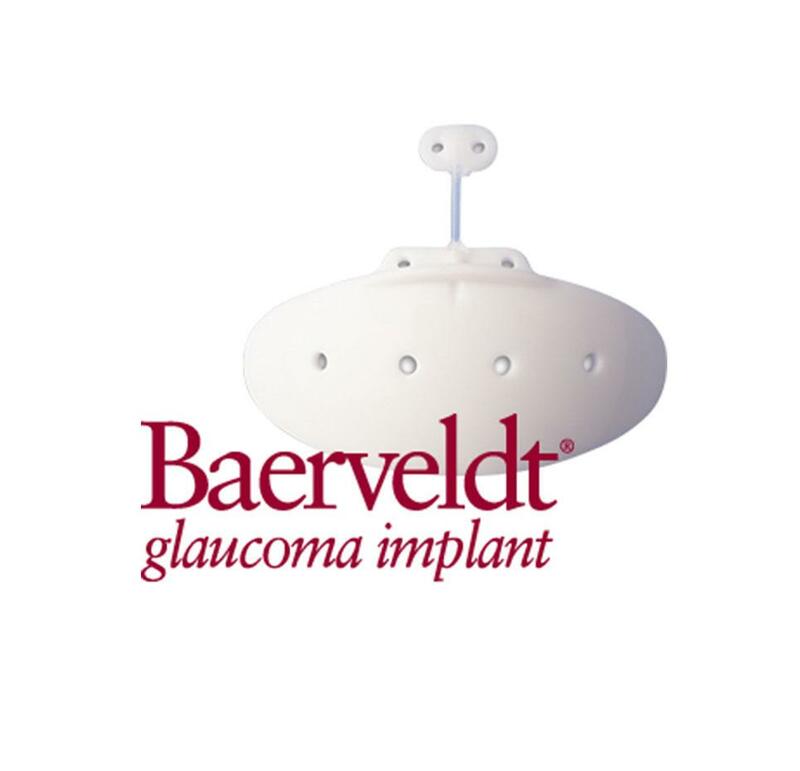 Lloyd MA、Baerveldt G、Fellenbaum PSほか。Intermediate-term results of a randomized clinical trial of the 350 - versus the 500 mm2 Baerveldt Implant（350および500 mm2バルベルト インプラントを比較する無作為臨床試験の中期結果）。Ophthalmology。1994;101:1456-1464. Heuer DK、Lloyd MA、Abrams、DAほか。Which is better? One or two? A randomized clinical trial of single-plate versus double-plate Molteno implantation for glaucomas in aphakia and pseudophakia（1つまたは2つのどちらが優れているか。無水晶体または偽水晶体の緑内障におけるシングル プレートおよびダブル プレートMoltenoインプラントを比較する無作為臨床試験）。 Ophthalmology。1992;99:1512-1519. Fellenbaum PS、Sidoti P、Heuer DK、Minckler DS、Baerveldt G、Lee PP。Experience with the Baerveldt implant in young patients with complicated glaucomas（難治緑内障を抱える若い患者におけるバルベルト インプラントの経験）。 J Glaucoma。1995;4:91-97.